Yet another repeat order received this week from Clem’s Pirates Rugby Club. 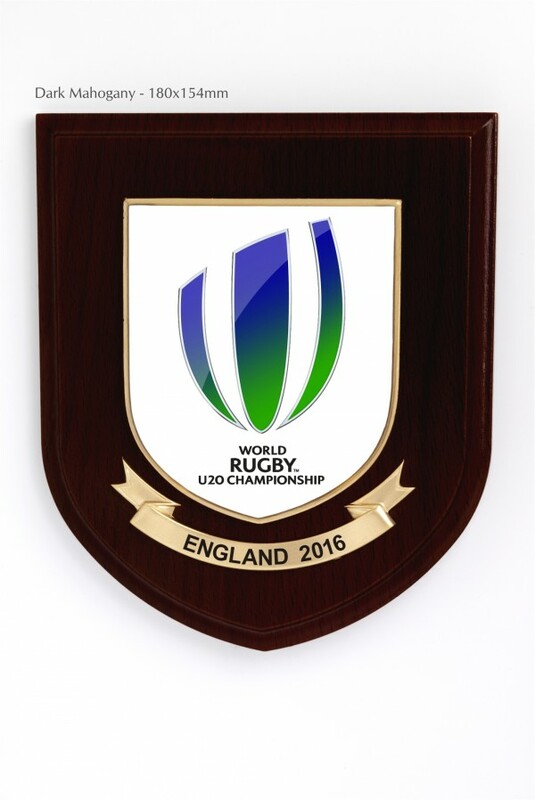 They have order 10 standard wall shields in total, two of the shields with an addditional personalised gold scroll for there Rugby Tour in Hong Kong later in the year! !